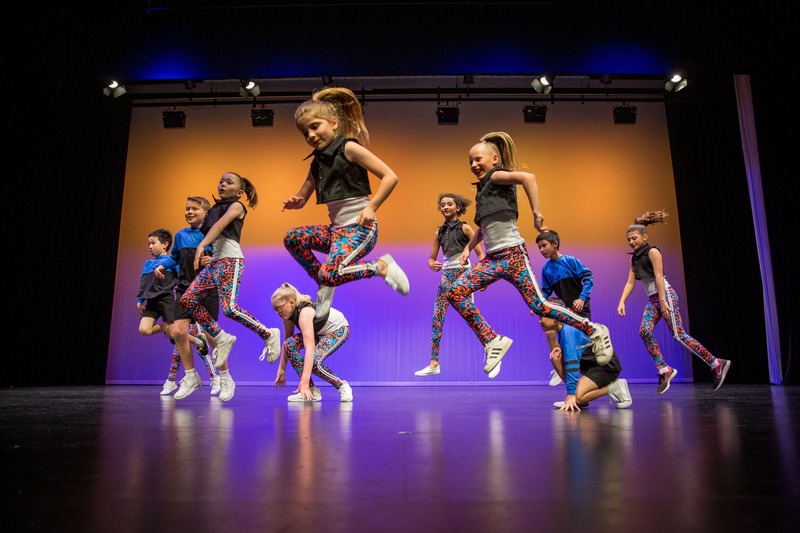 The hip hop style has become increasingly popular with both boys and girls, allowing free flowing and funky movement to all the latest music. Hip-hop dance is an African American style of dance that is commonly seen in music videos today such as Usher and movies such as ‘You Got Served’. Each class will work on developing the hip hop style as well as various hip hop routines throughout the year.